I have always loved games with rich stories and interesting characters. However, when you look at most casual mobile games, you usually find swift and action-packed gameplay, but not an appealing narrative. And while these games are often quite fun, sometimes it feels like they don’t actually bring anything new to the table. When we came up with the idea for our first game, my team and I tried to join two important aspects: a captivating story and innovative gameplay. Because, above all, we believe that games need to bring a fun experience and a sense of discovery and adventure to the player. 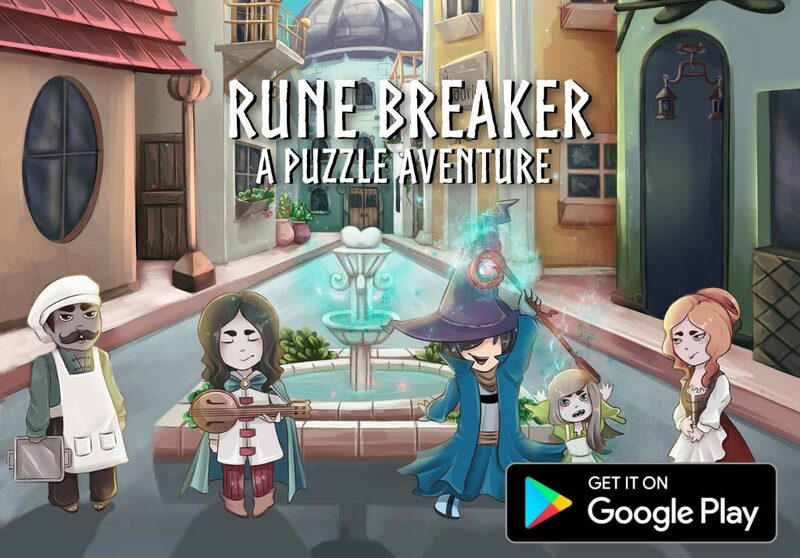 Following these principles, after two years of development we proudly present to the public a medieval puzzle adventure, called Rune Breaker. In Rune Breaker, you play as Killian, a wizard trying to recover his wand and save his kingdom which was destroyed by the evil wizard Silveron. To reach this objective, Killian must pass through a series of mazes blocked by obstacles marked in three colors: red, green and blue. 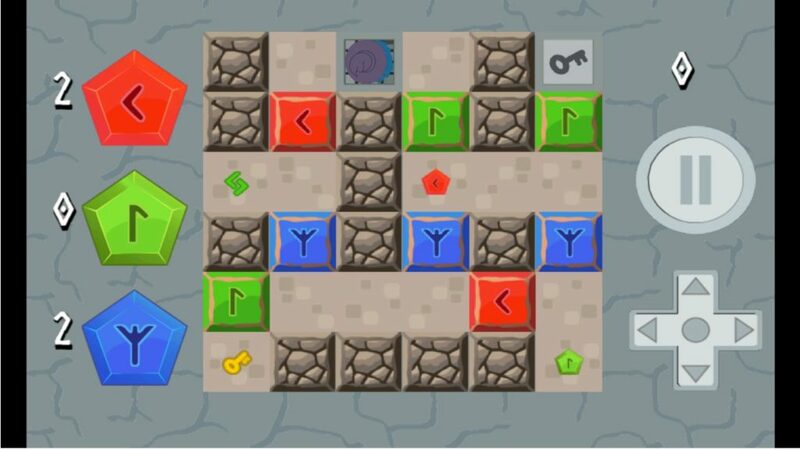 He can remove these obstacles using the power of magical runes that he carries in his inventory. 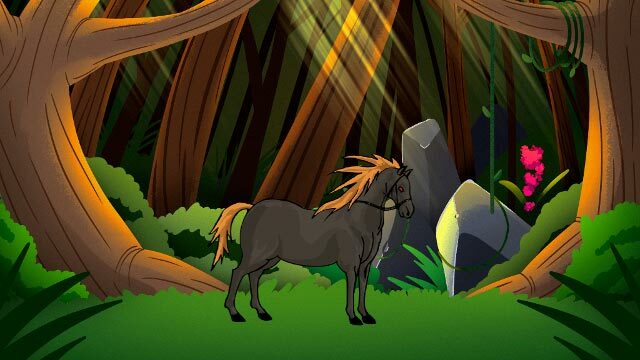 If the player faces an obstacle and then taps the rune icon of the corresponding color on the left side of the screen, the obstacle disappears, and so does the rune. The objective is to get to the end of the maze using as few runes and movements as possible. The environments are mostly non-linear, challenging the player to think what about is the best path to reach the exit. During the course of the game, Killian will encounter several items and characters that will help him in his quest. It’s free to play! Also, no advertisements or in-app purchases. Bluend is an entertainment website and game development group based in Brazil. Our mission is to help artists around the world to reach more visibility and to offer high-quality game experiences and articles. Follow Bluend on Facebook and Twitter for insight on future releases! This article was Published by Edamame Reviews, Written by Bluend.